Wales are expected to finally discover the venue of their Euro 2020 qualifier in Croatia by the end of the week. 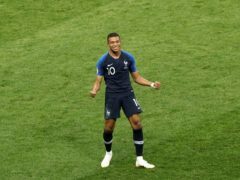 France star Kylian Mbappe’s goal in the World Cup final against Croatia was the most tweeted moment of the tournament, according to stats released by Twitter. Croatian emergency crews and soldiers are struggling to contain the swollen Sava River as it reached record levels south-east of the capital, Zagreb. 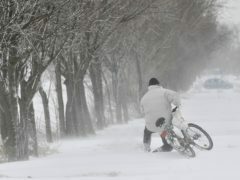 The Arctic storm dubbed the “Beast from the East” has seen temperatures across much of Europe fall to their lowest level this winter and even brought a rare snowstorm to Rome. They do say travel broadens the mind ... although in my case it just cemented a long-held belief. THE bulk of the 300 Dons who have travelled over to Croatia for their latest Europa League tie partied the night away in the centre of Rijeka. DONS boss Derek McInnes today admitted they face a "huge challenge" when their Europe League campaign continues in Croatia next week.